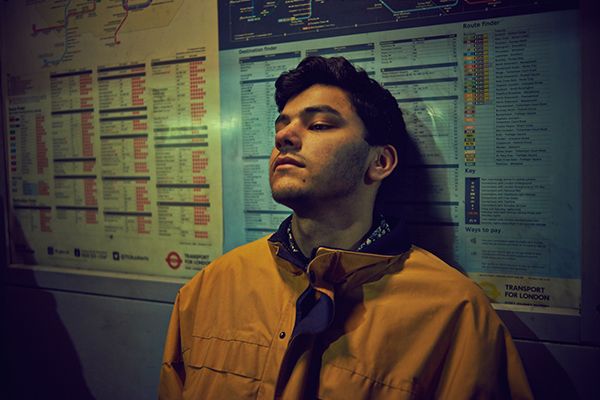 Listen to Jamie Isaac and Rejjie Snow Team Up for "Last Drip (Remix)"
Londoner Jamie Isaac is looking to return later this month with the release of his first ever mixtape, Loose Grip. The mixtape will feature appearances from the likes of Jesse James, Rejjie Snow, and King Krule. Today, Jamie is sharing the first track from the mixtape ahead of its March 21 release, and it’s the Rejjie Snow-featuring “Last Drip.” Rejjie jumps on the track effortlessly adapting to Jamie’s sleek production, making us hope these two continue to work together for a long time. Listen to “Last Drip (Remix)” below, and check out the tracklist for Loose Grip below that. Rejjie will play our No Ceilings show at SXSW next week on March 18, which you learn more about here.